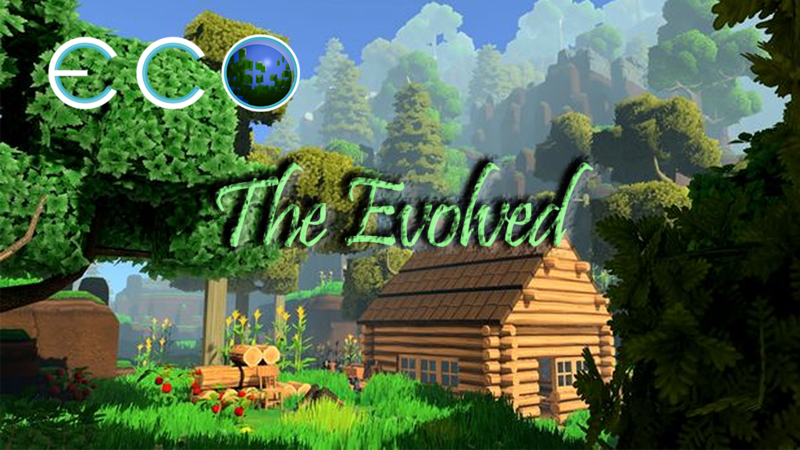 Welcome to "The Evolved" Eco server! Come join us in the freshly wiped map! Make sure to check the server info for connection info! Make sure to search for those excavators! Make sure to vote for our server so more people can join! Welcome to "The Evolved" Server. This close to vanilla server is just starting up, there is plenty of room for improvements and people! Please keep in mind that "Eco" is still in beta/early Access so there may be some bugs from time to time. so you will need to help your fellow Ecoians when they join too. Moderators will help the admins keep people accountable both in game and on the discord chat server. If you have an issue with a moderator abusing his/her power please le t an admin know immediately, you may submit a "Report Abuse" by clicking "About -> Rules -> Report Abuse". A moderator will review the case and send it up to a moderator if need be. Make sure to check the Forums and the "server Updates" for more information!